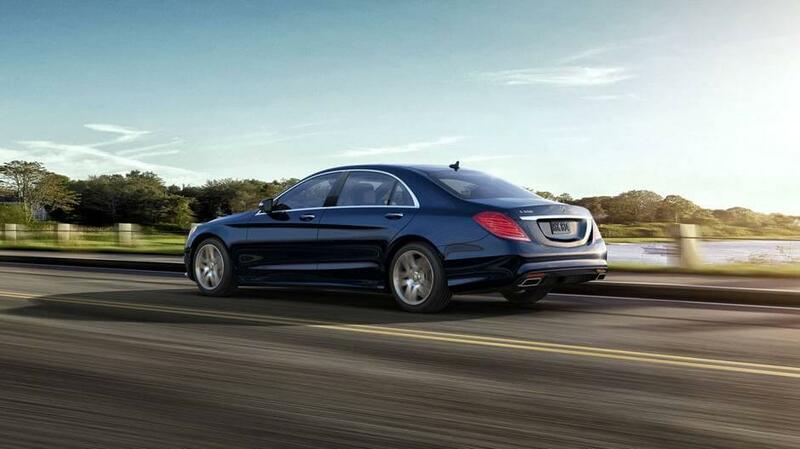 The Car That Makes Drivers Do a Double Take. 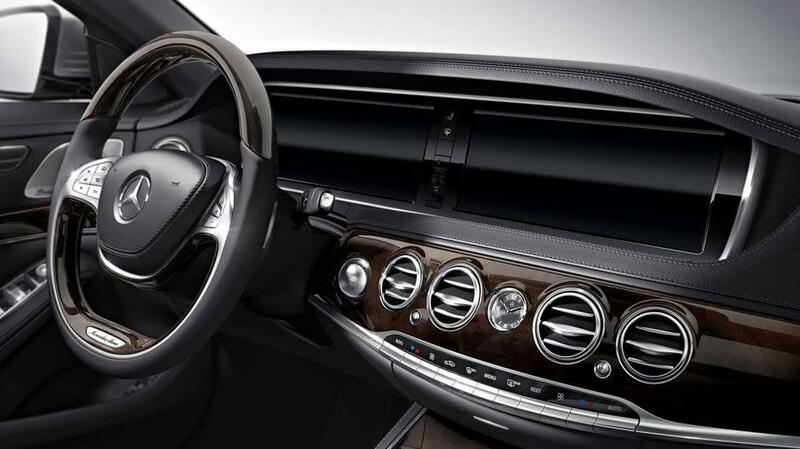 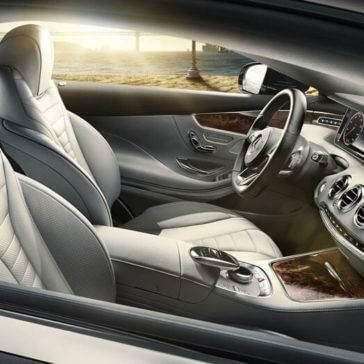 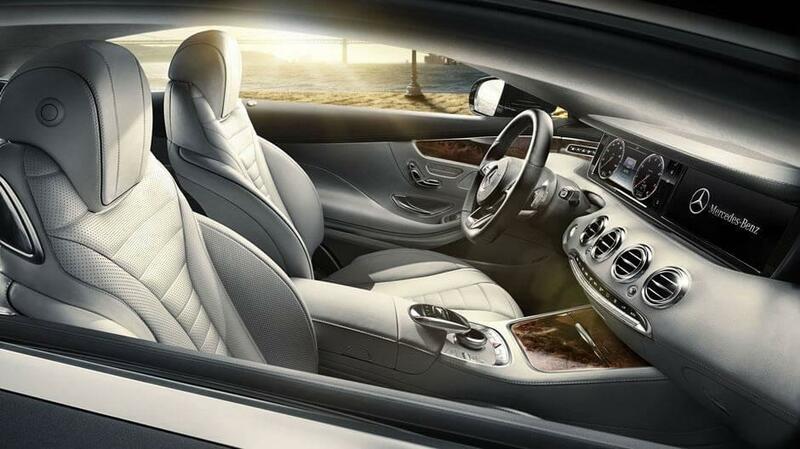 Entering the 2017 Mercedes-Benz S-Class interior is like walking through the doors of a palace. 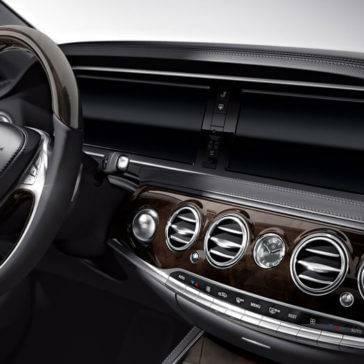 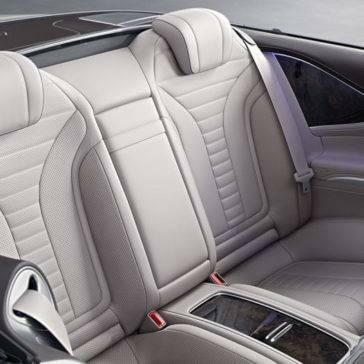 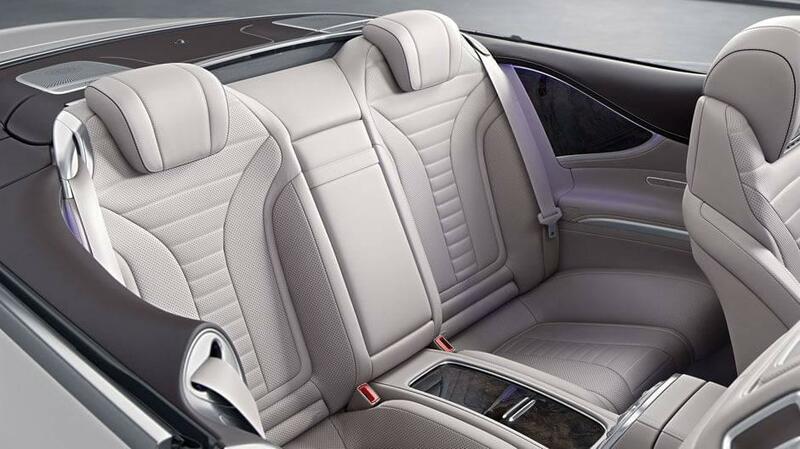 This cabin is designed and refined according to the highest standards in the automotive industry. 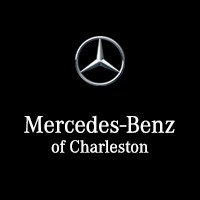 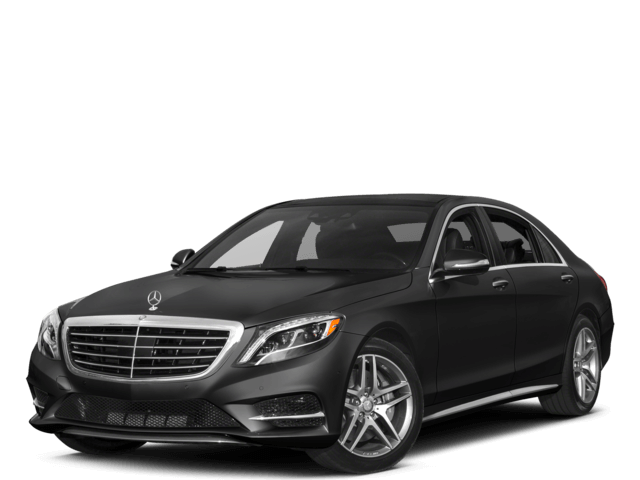 It offers discerning drivers a stunning mix of stylish looks, premium features, upscale amenities, and superior attention to detail. 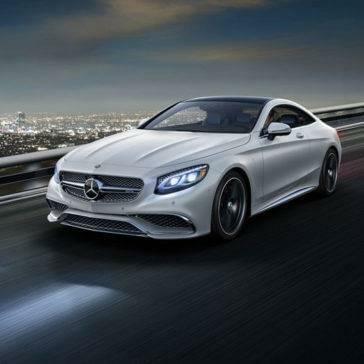 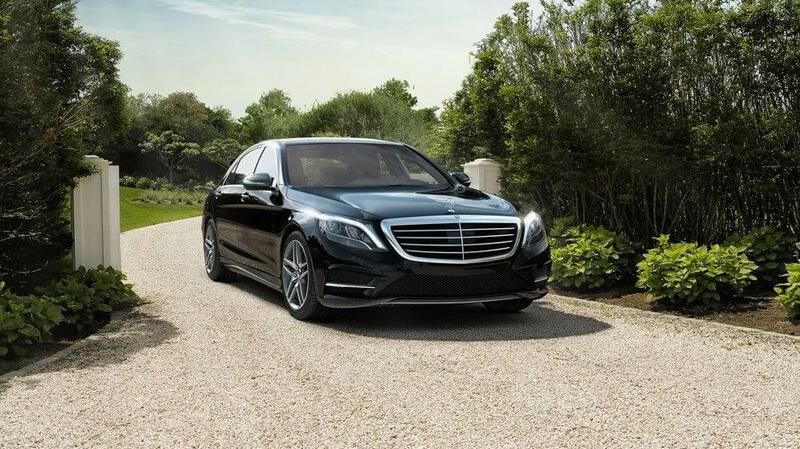 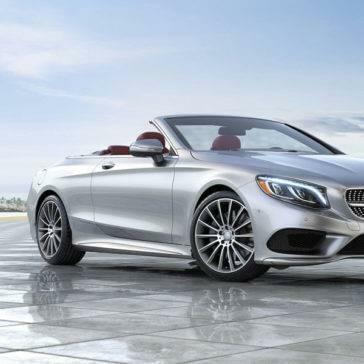 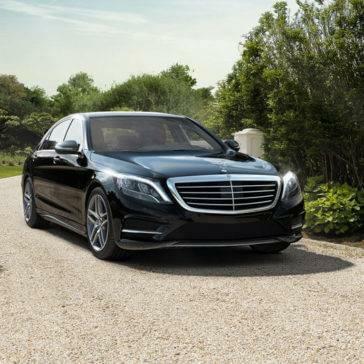 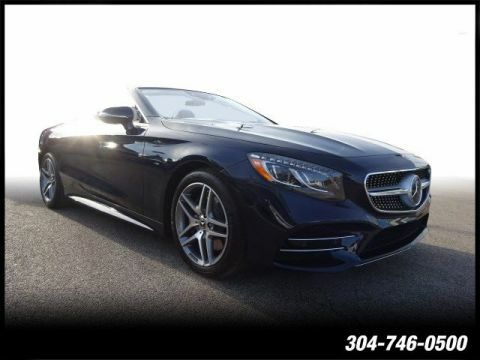 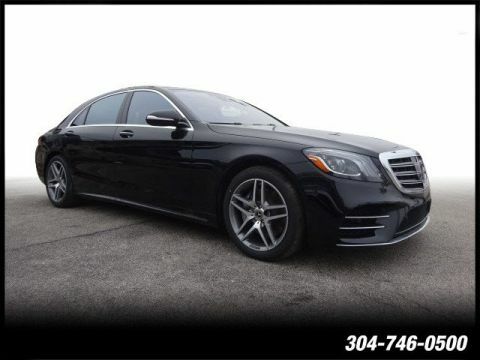 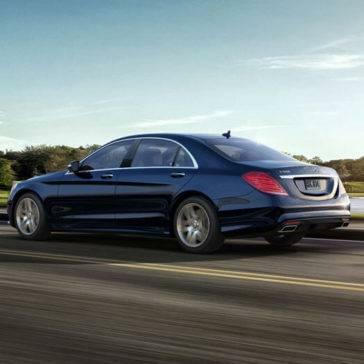 If you are the type of driver who expects the best from every aspect of your vehicle, the 2017 Mercedes-Benz S-Class performance will leave you in awe. 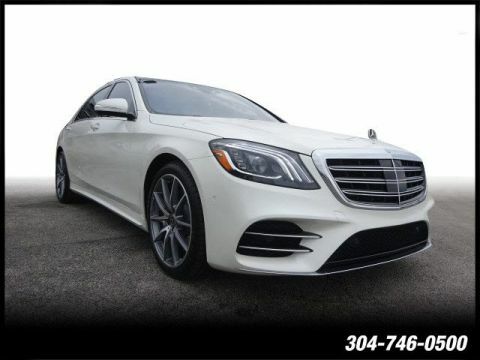 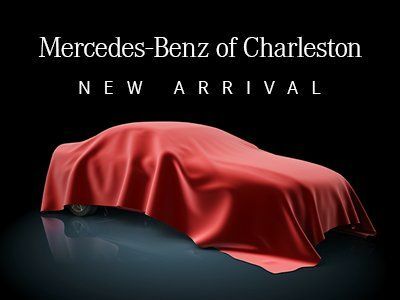 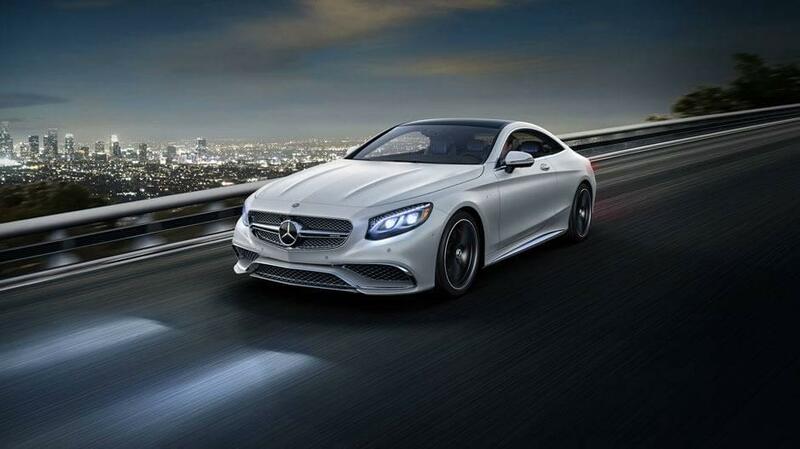 This executive sedan starts by offering thrills and refinement, then it elevates capabilities to levels that are rarely experienced on the roads today.